Get ready for the ultimate date night with Mondays at Soda! 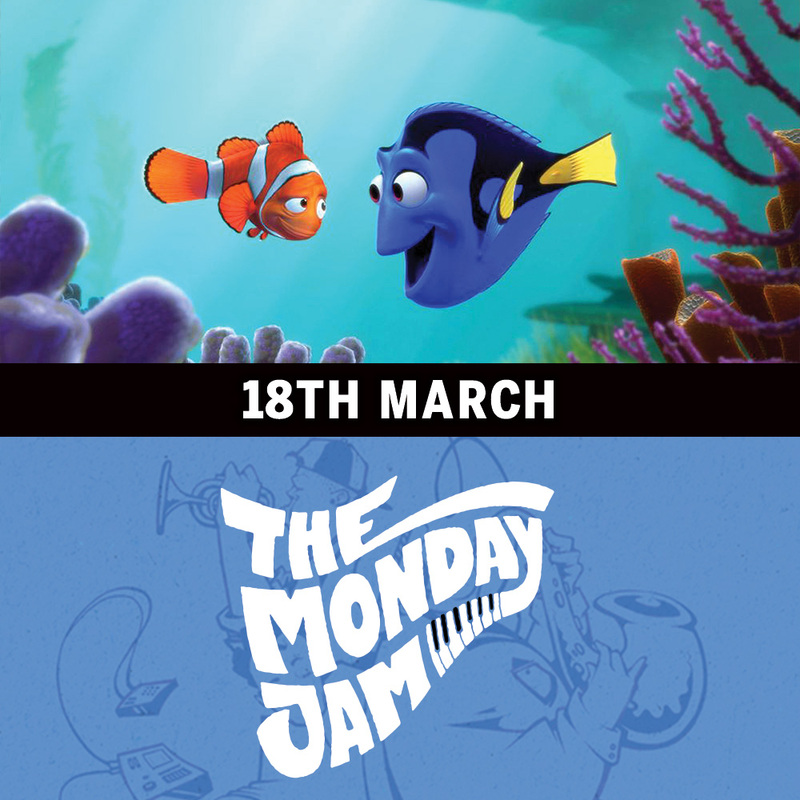 Kicking off with a classic Soda Movie at 630PM feat FREE ENTRY & delicious, buttery popcorn followed up by a night of Sydney’s best and most exciting upcoming artists with The Monday Jam!! We’re bringing sugar, spice and everything nice to make your Mondays as inspired as ever! So grab your baes, head through that Coca Cola door and join us for a night of fabulous Movies and Music, the perfect Soda combination. The Soda Factory is the home of THE MONDAY JAM! We’ll be hosting Sydney’s ORIGINAL and BEST Jam night weekly featuring musicians from around the world! You never know who might turn up on the night! Here at Soda we have always loved and supported Sydney’s ever growing music scene and have had many acts through our little Coca Cola door who have gone on to achieve amazing things. We believe that Sydney’s live music and nightlife is here to stay and we can’t wait to get behind this awesome bunch of musicians and show them how we do it, Soda style! Join us at The Soda Factory as Movie Mondays presents Finding Nemo! Make sure to get in early and book our EPIC Date Night Package!! Think guaranteed front row seats, burgers, cocktails & a big ol scoop of your fav Ben & Jerrys flavour, it’s the perfect Monday-itis treat. Whether it’s your anniversary, you’ve got some grovelling to do OR maybe you and some besties just want to have an epic night out, we’re dishing up Monday Movies in style! Gourmet hot-dog or burger of your choice – with fries OF COURSE! So grab your mates, head to the Soda page to pick your favourite movie and we will see you on date night! Free entry always. Doors open at 5pm for an 630pm showing! Marlin (Albert Brooks), a clown fish, is overly cautious with his son, Nemo (Alexander Gould), who has a foreshortened fin. When Nemo swims too close to the surface to prove himself, he is caught by a diver, and horrified Marlin must set out to find him. A blue reef fish named Dory (Ellen DeGeneres) — who has a really short memory — joins Marlin and complicates the encounters with sharks, jellyfish, and a host of ocean dangers. Meanwhile, Nemo plots his escape from a dentist’s fish tank.